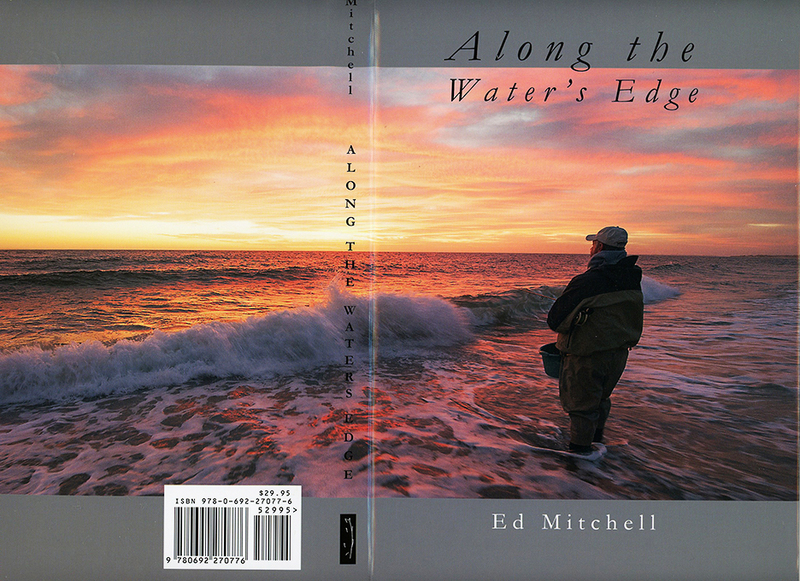 I’m pleased to say that my latest book – Along the Water’s Edge – is now being offered by The Angling Bookstore . This new option allows you to use a credit card. Please follow the above link to get the necessary details. Naturally, you can still get the book directly from me. Follow this link for details. The cost is $29.95, plus $5.00 priority shipping. All copies are signed. And I will inscribe them if you wish. This entry was posted in Outdoor Writing. Bookmark the permalink.